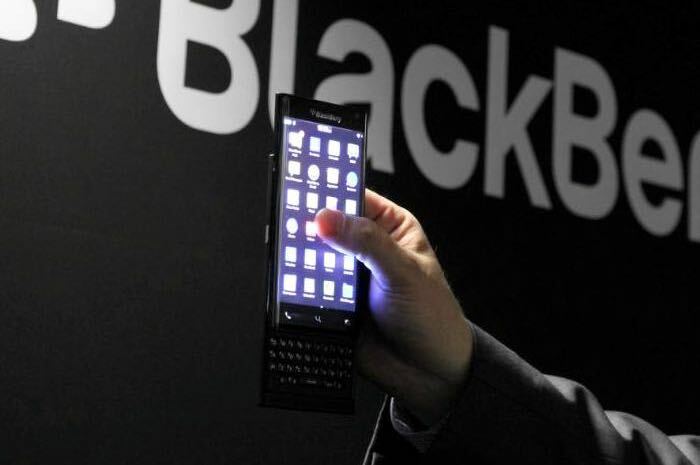 We have been hearing a lot about the BlackBerry Slider smartphone over the last few month, the device was first teased at MWC by BlackBerry CEO John Chen. 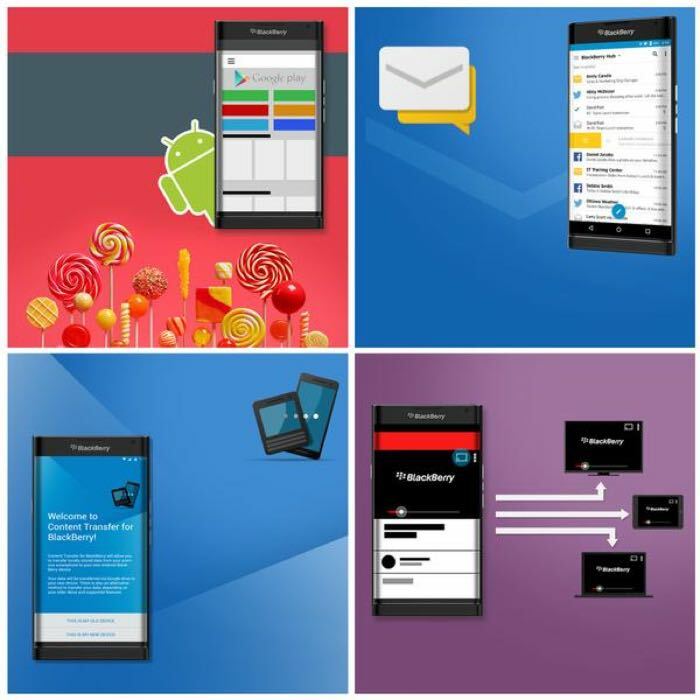 There have been rumors in the past that the BlackBerry Slider may be the company’s first Android device and now a press render and some promo material for the handset has been leaked, which confirm the device will come with Android. The pictures were posted on twitter by Evan Blass who also said that the handset will launch in November and that the device will be available with the four major carriers in the US at launch. We previously heard a number of specifications for the handset, which include a 5.4 inch display with a Quad HD resolution of 2560 x 1440 pixels, the handset will also come with a hexa core Qualcomm Snapdragon 808 processor and 3GB of RAM. 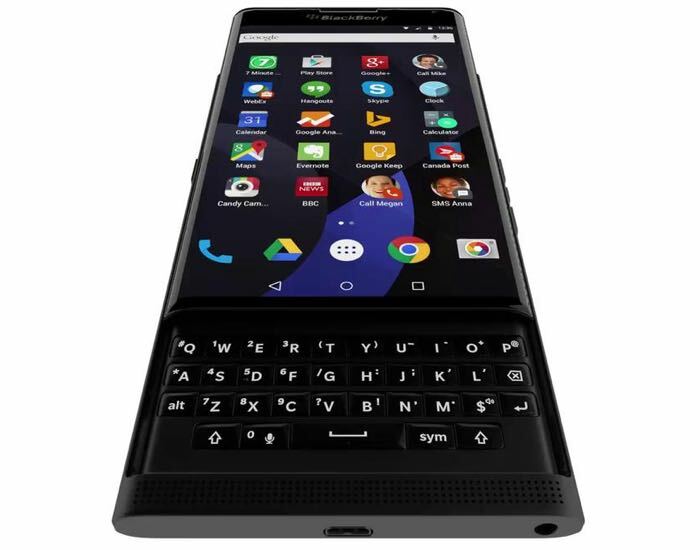 The device will feature a 5 megapixel camera on the front and an 18 megapixel camera on the back and the handset features a slide out QWERTY keyboard. As soon as we get some more details on the new Android Slider from BlackBerry, including a full list of specifications and a release date for the device, we will let you guys know.